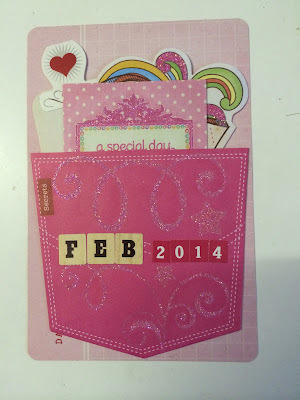 Life in Details Challenge Blog: February Project Life challenge: use red and pink! February Project Life challenge: use red and pink! 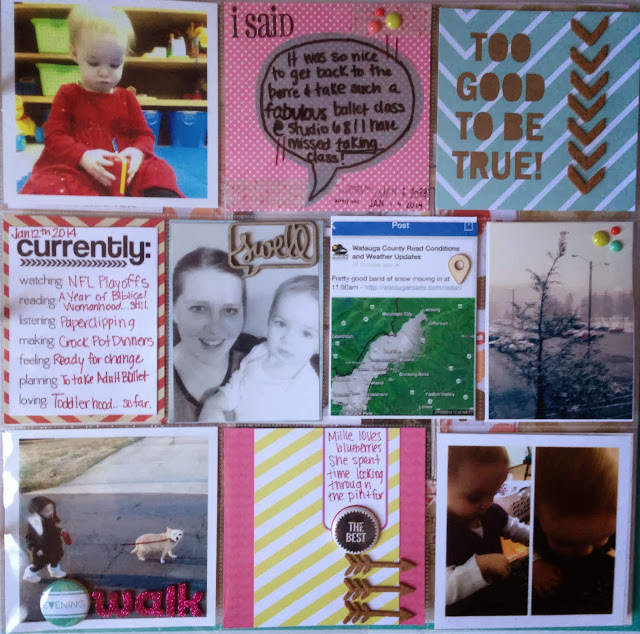 Welcome to Life in Details and our February project life challenge. 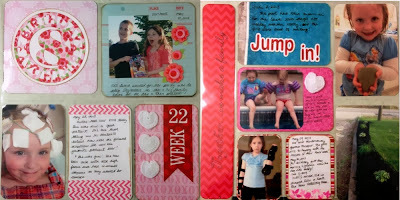 Our new team has done a wonderful job of incorporating red and pink into their spreads! We would love to see what you can do with this challenge and your own project life spread. The new format of our challenges will be project life reveals on the 1st due on the 14th and smash reveals on the 15th due on the 28th. 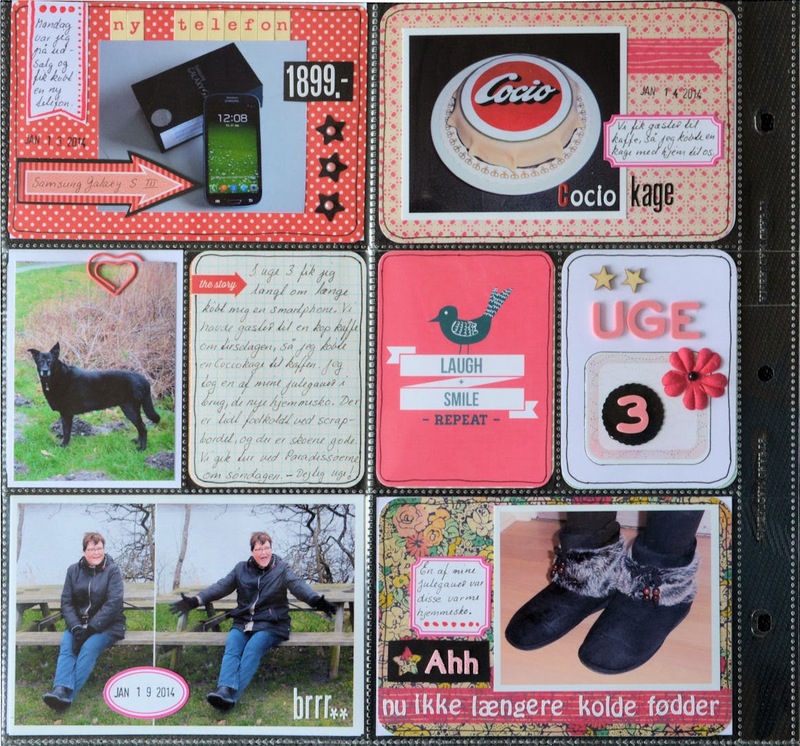 Our winners will be chosen by the DT and we will invite each winner to join us as a guest designer in the future. Lets get to our dt's projects! Do I Really Have To? ?